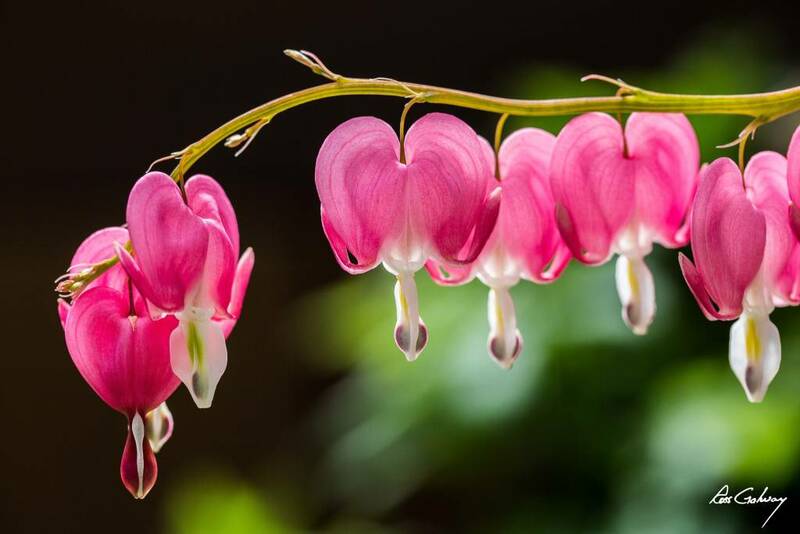 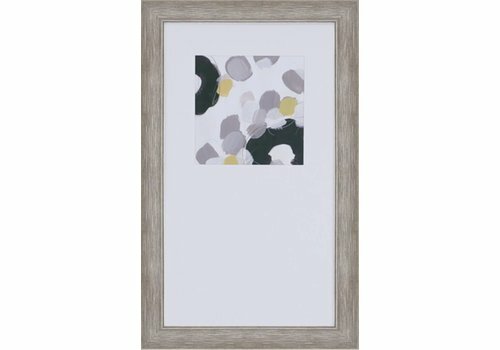 A colossal tide of spring and summer colors are framed in a sleek silver finish molding. 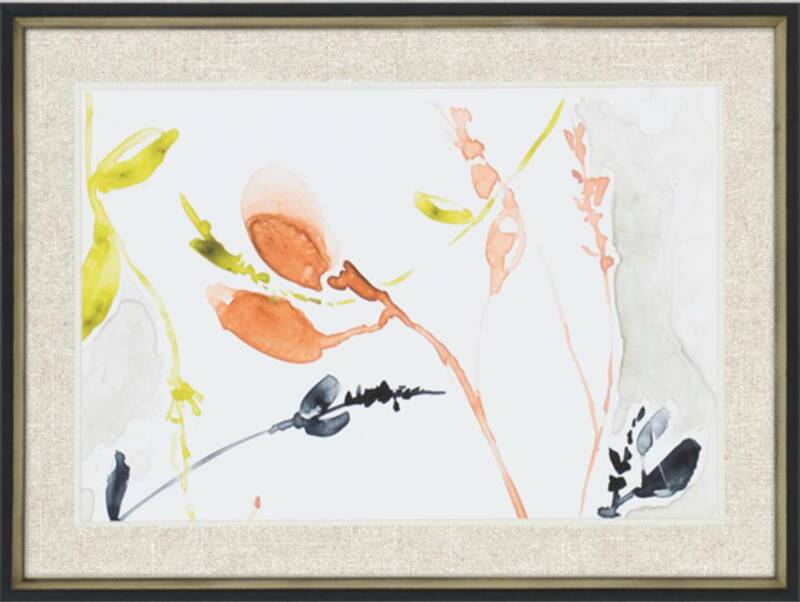 Dainty florals feature premium matting and a black painted wood molding with silver leaf inner slope. 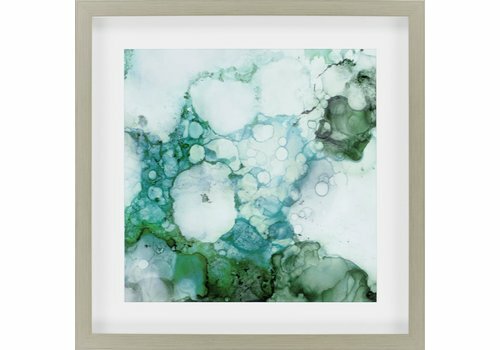 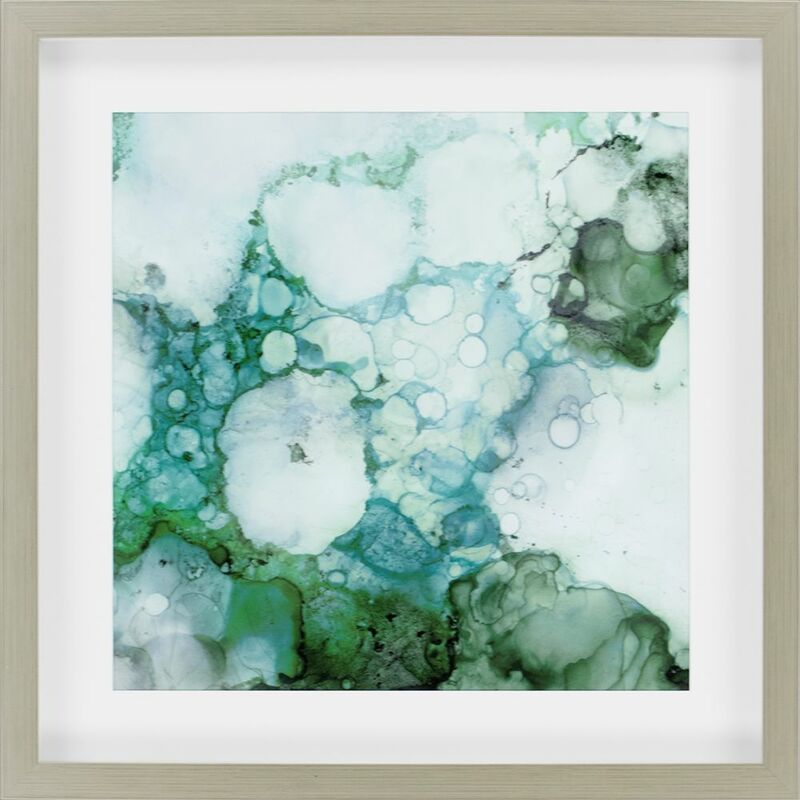 Swirls of green are framed in a silver finish shadow box molding. 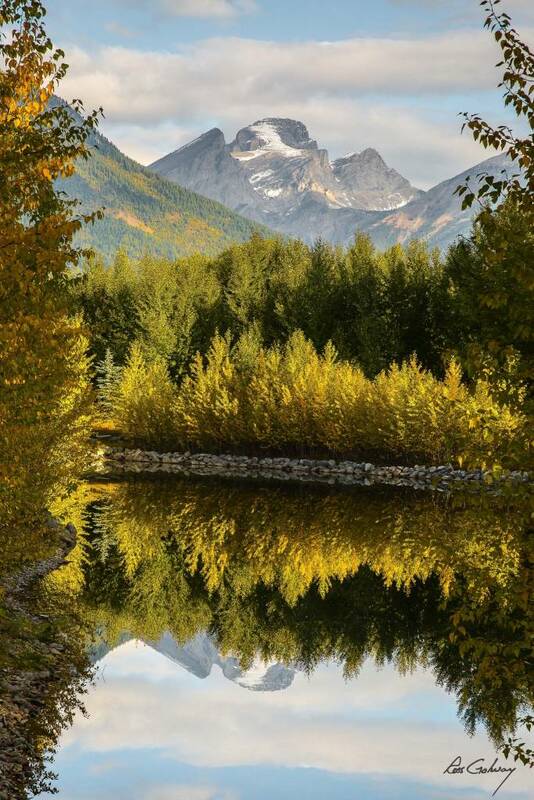 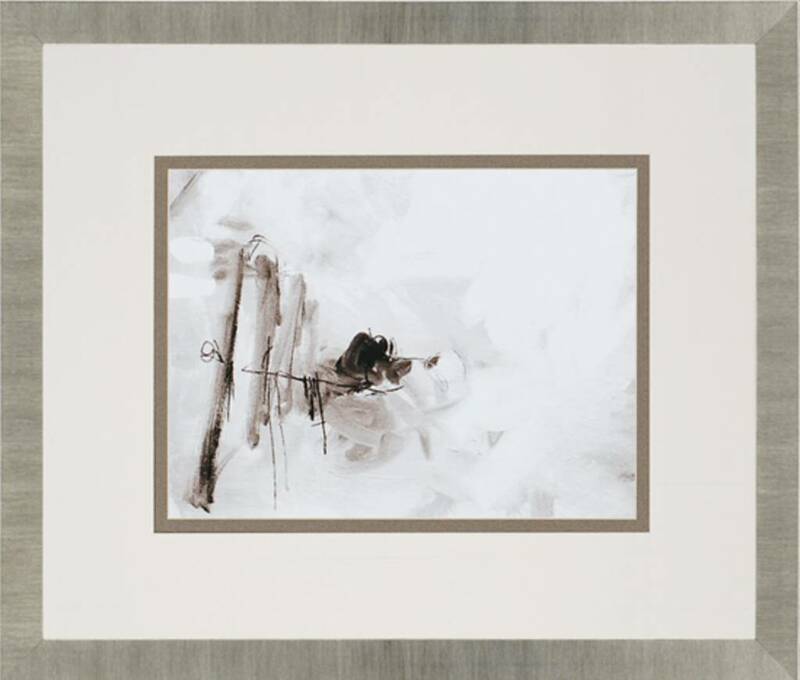 Shadows interplay in white and brown. 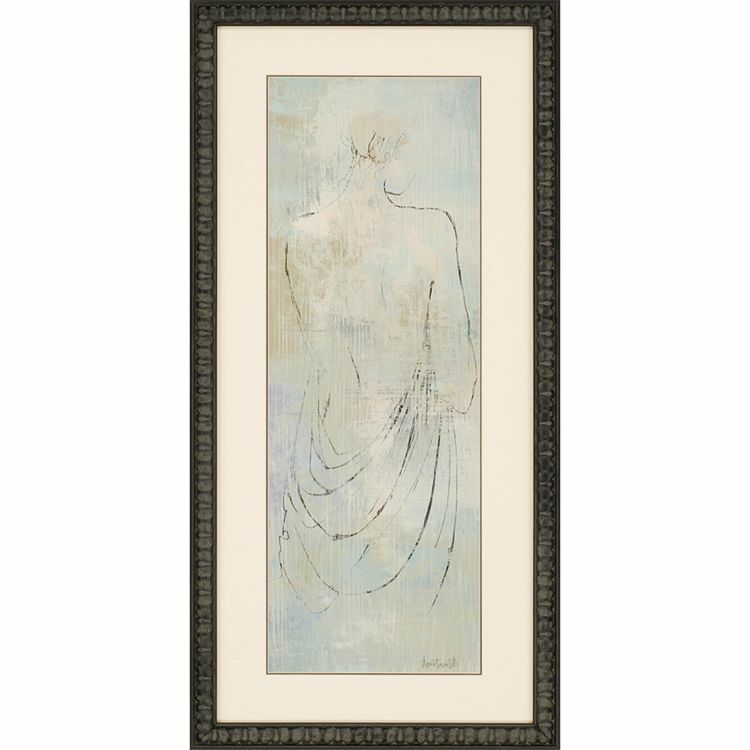 Framed in dark wood finish molding. 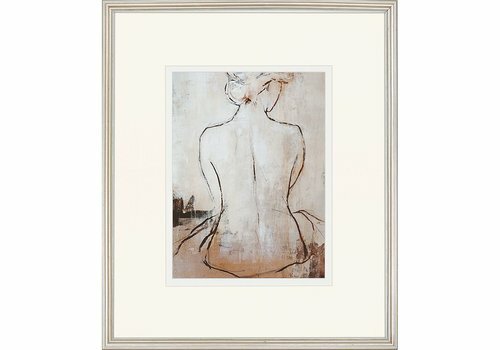 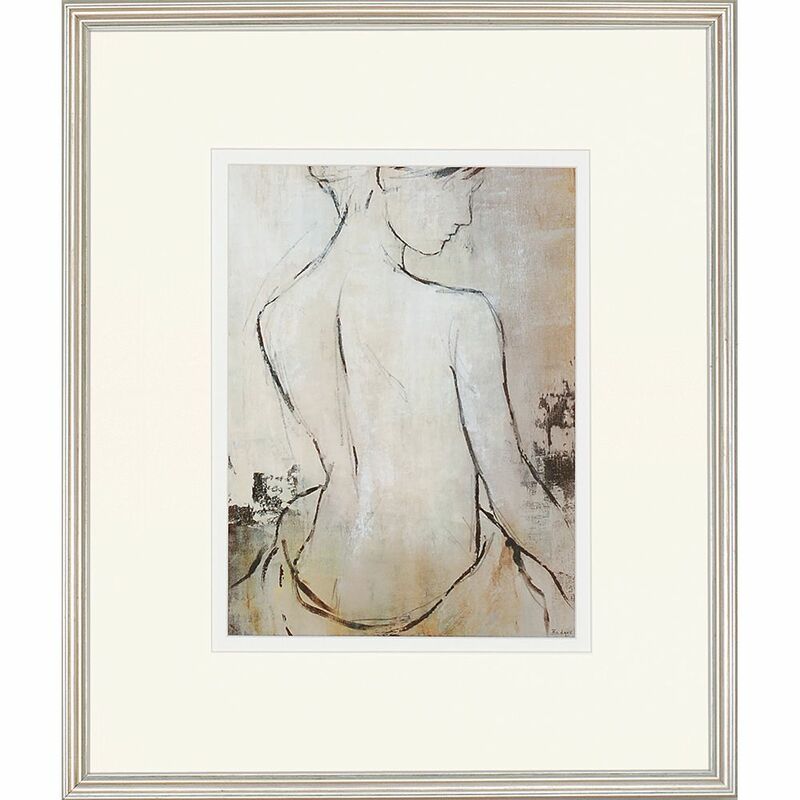 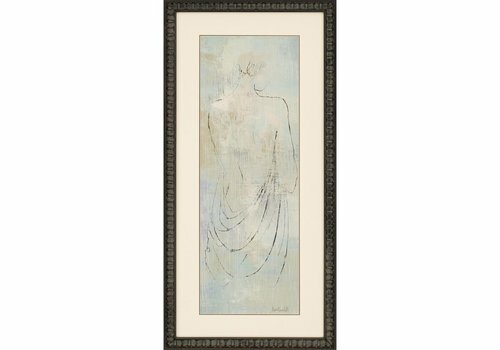 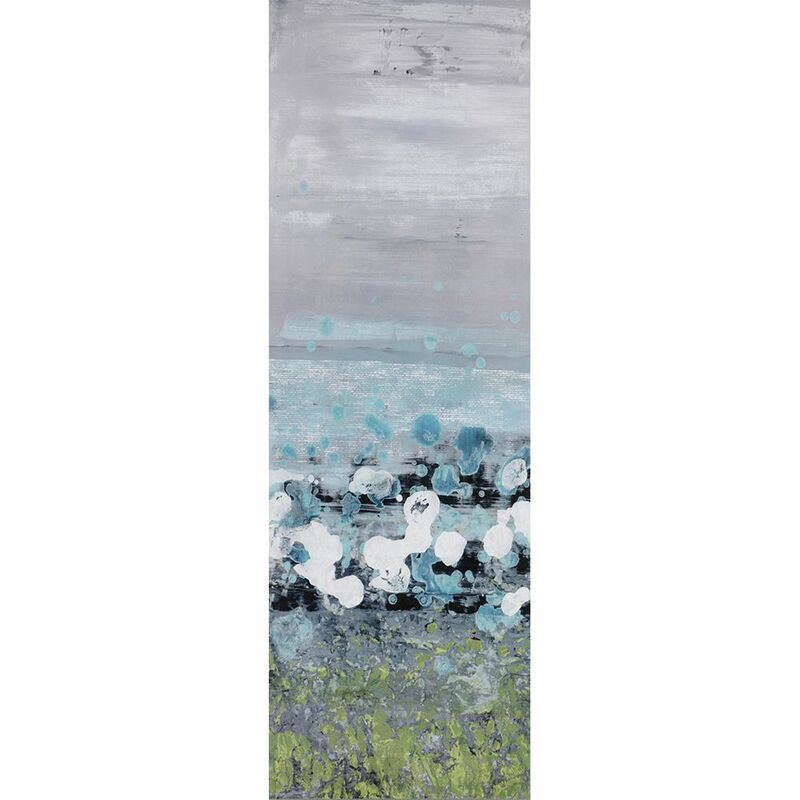 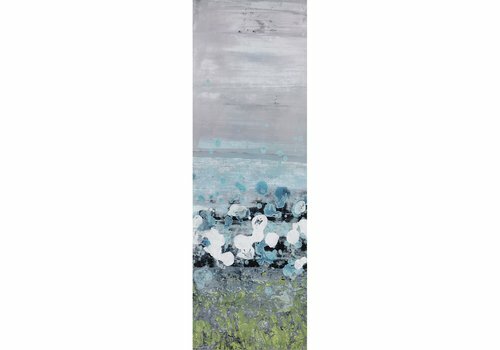 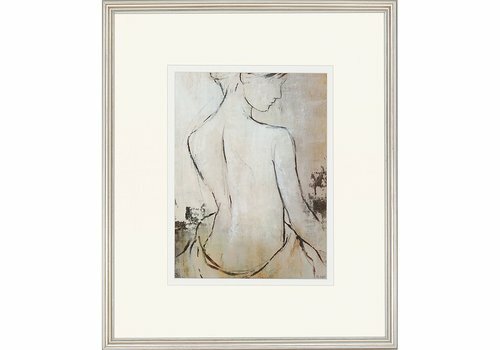 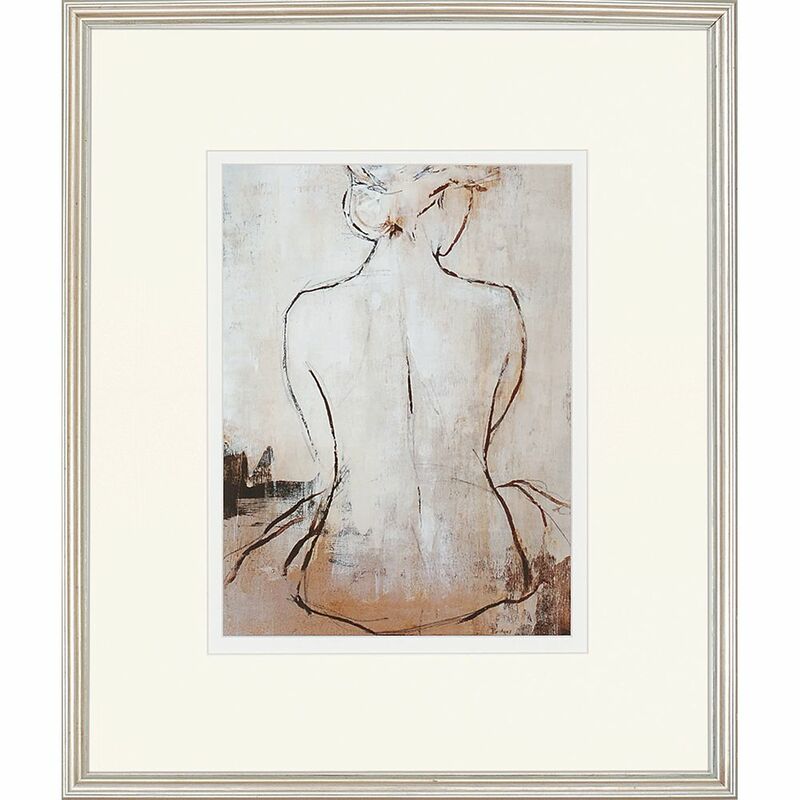 Soft colors infuse the figurative sketch for a sublime feeling. 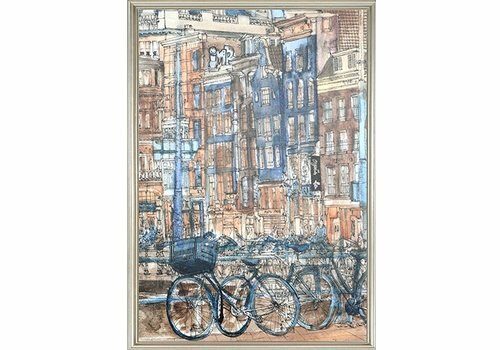 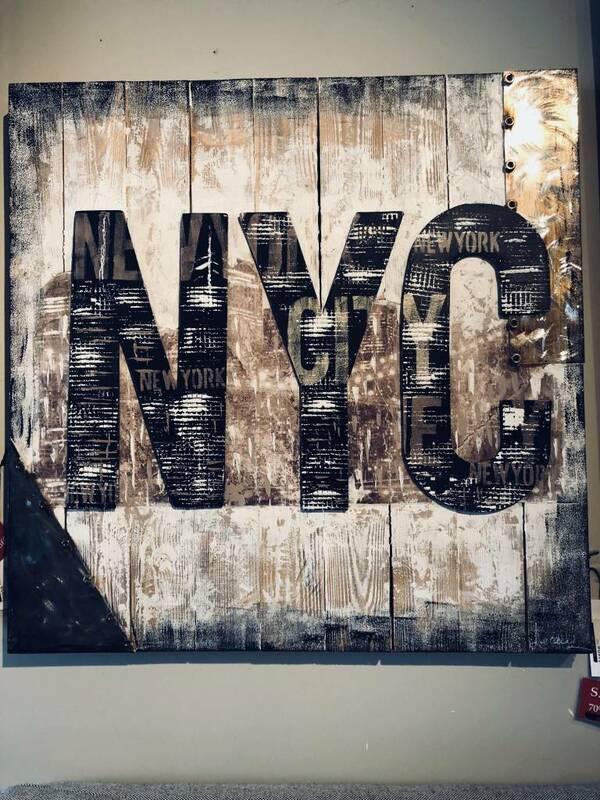 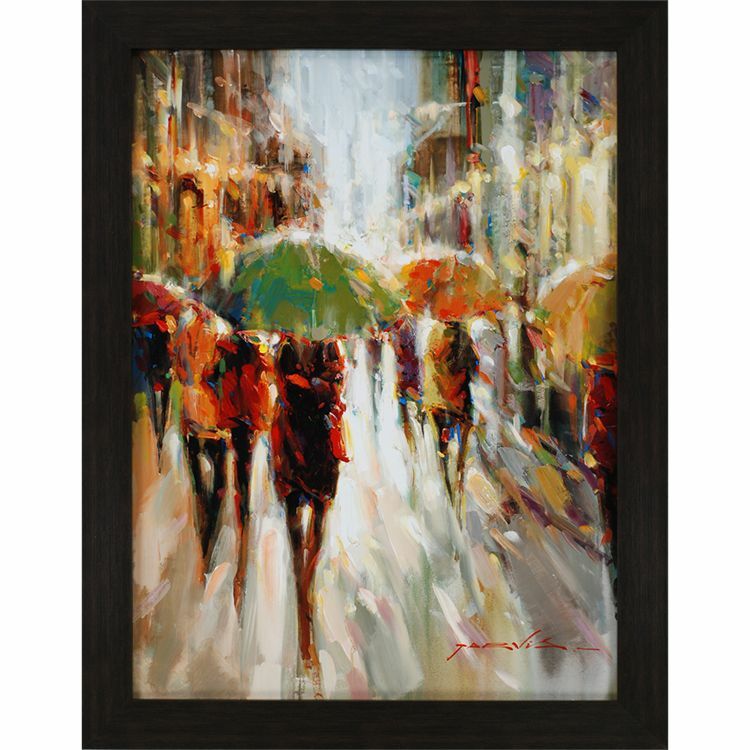 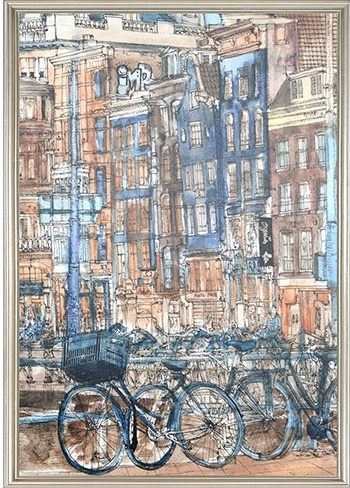 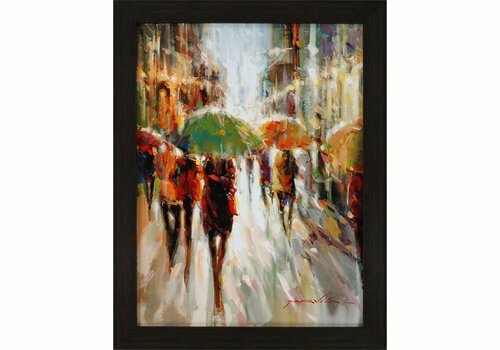 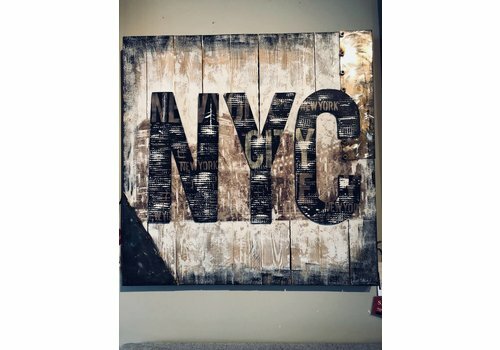 Add this touch of NYC to your home. 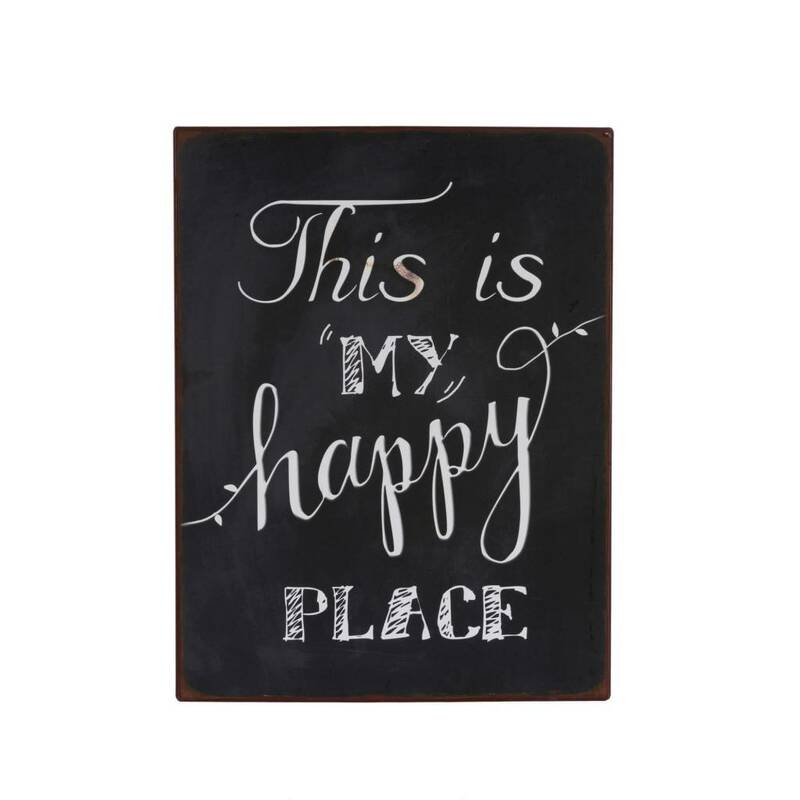 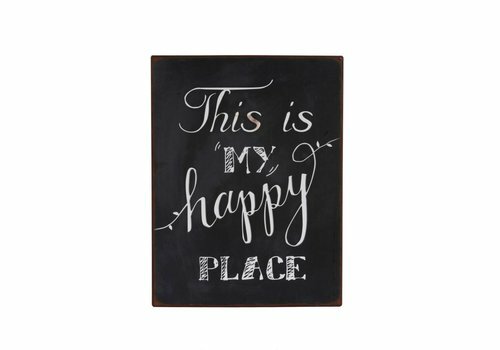 Add this to your favorite spots within your home! 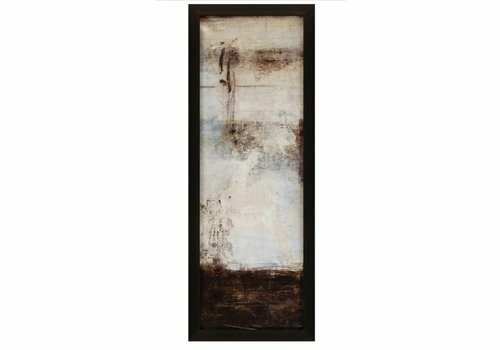 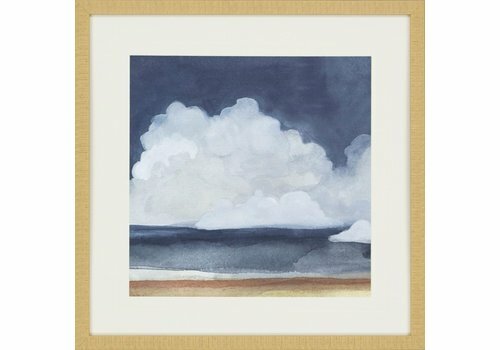 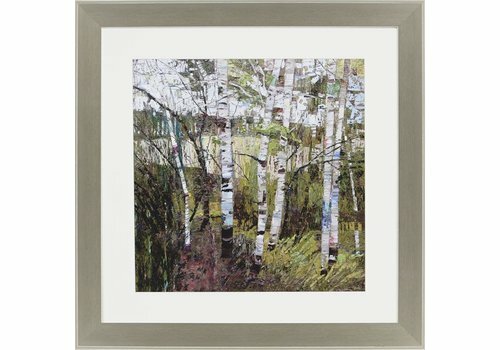 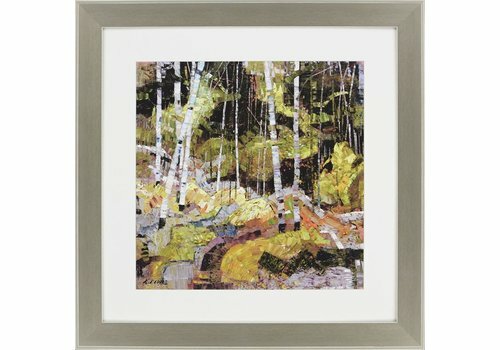 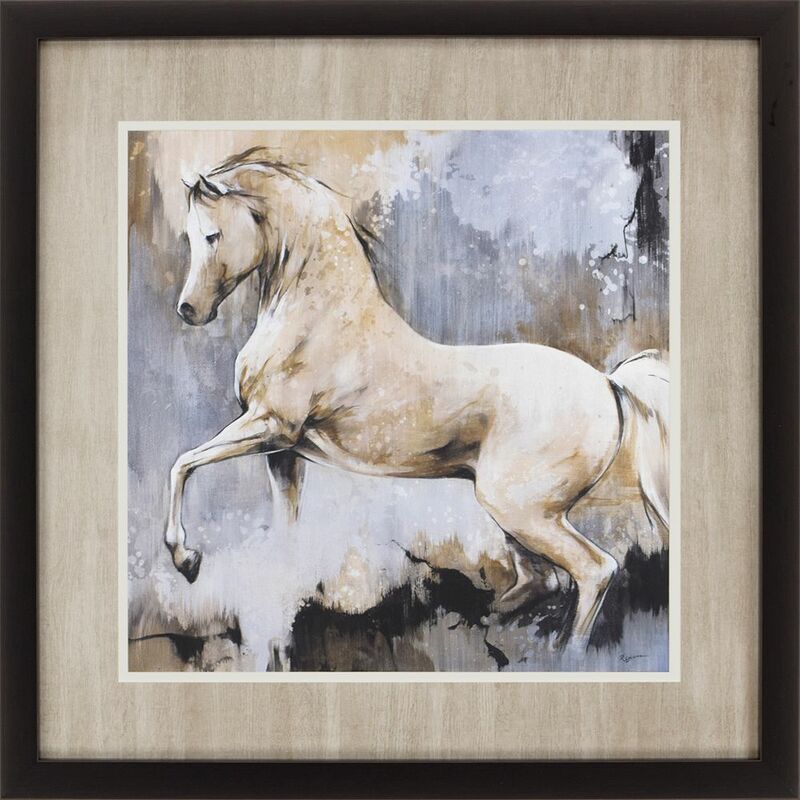 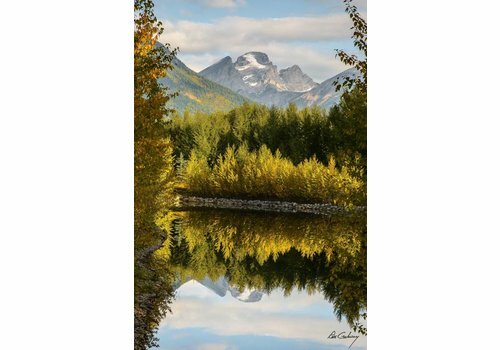 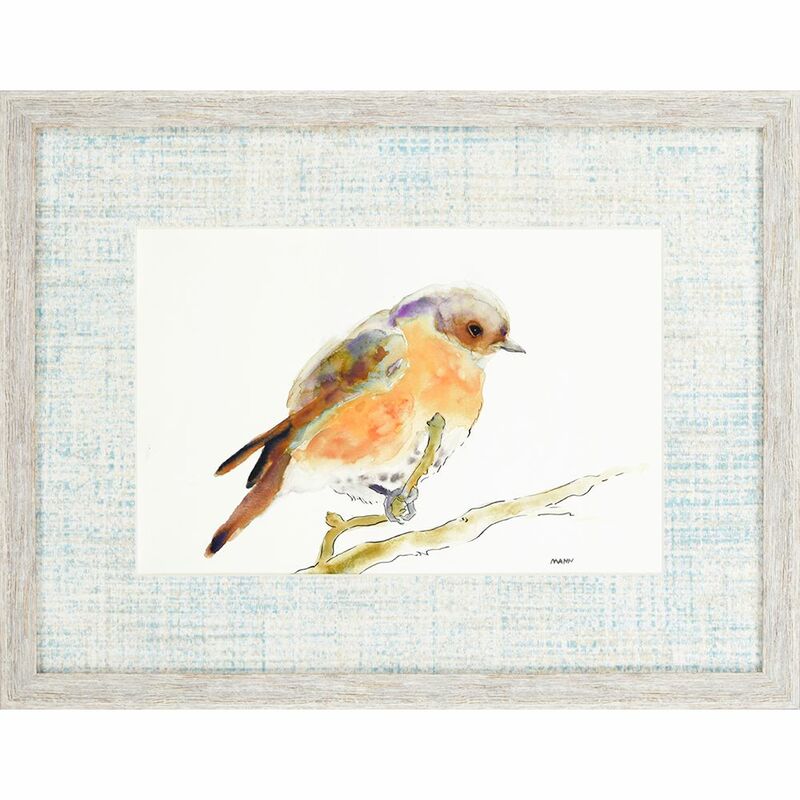 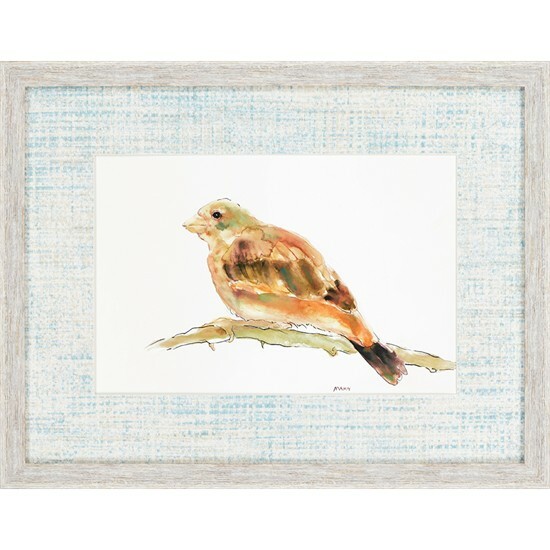 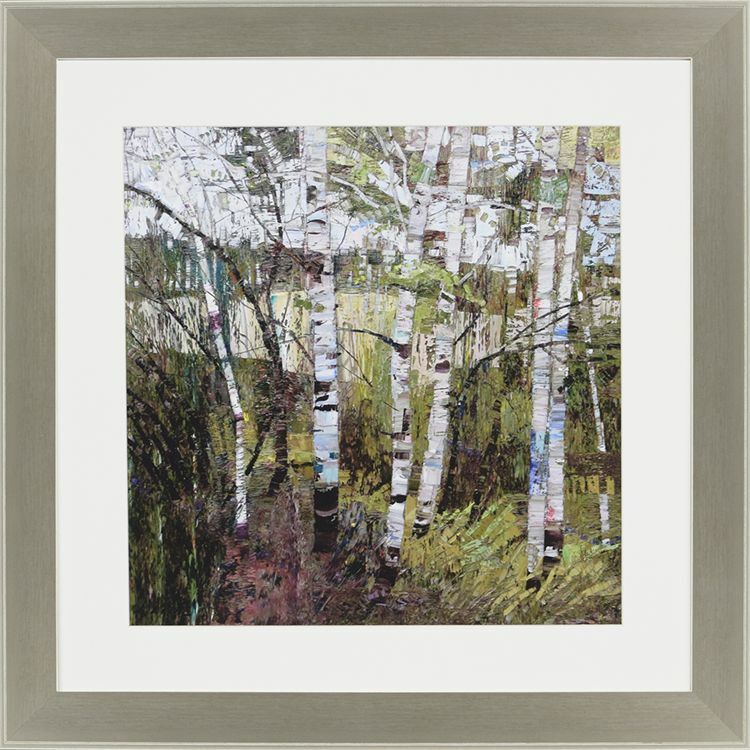 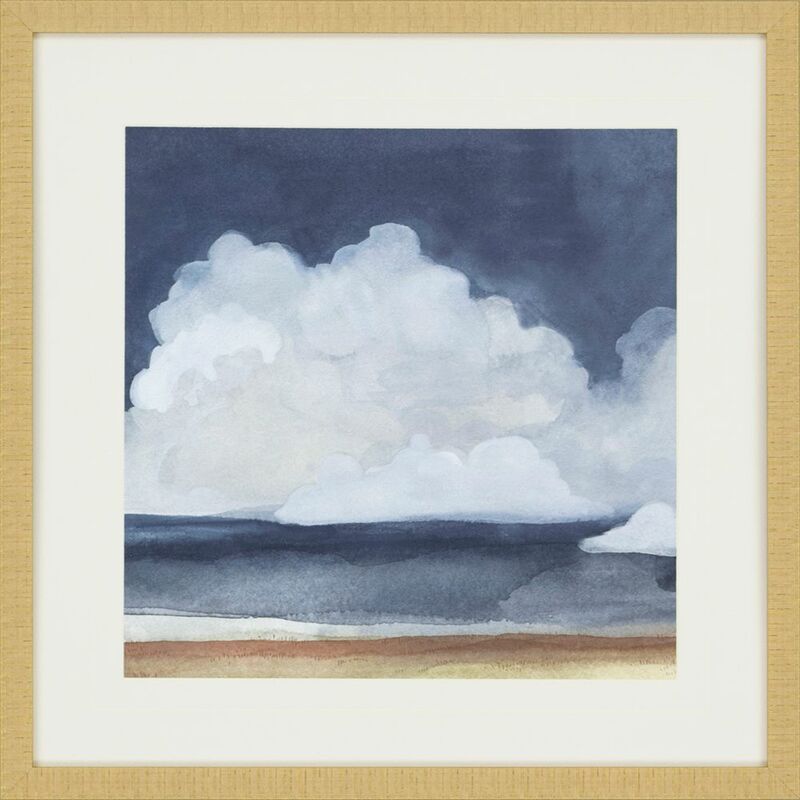 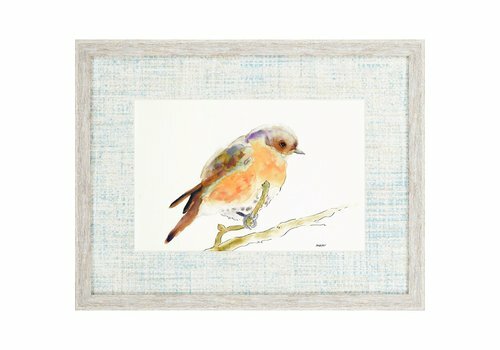 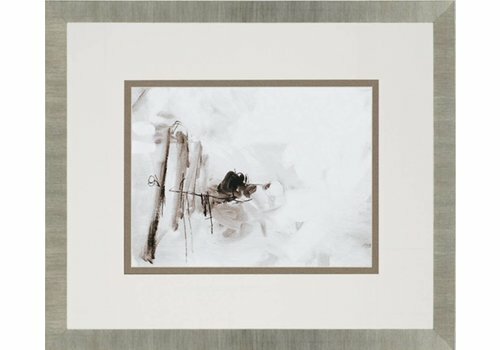 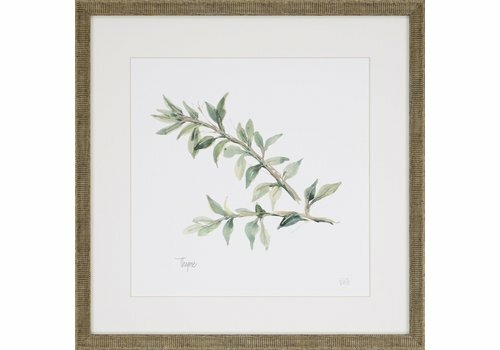 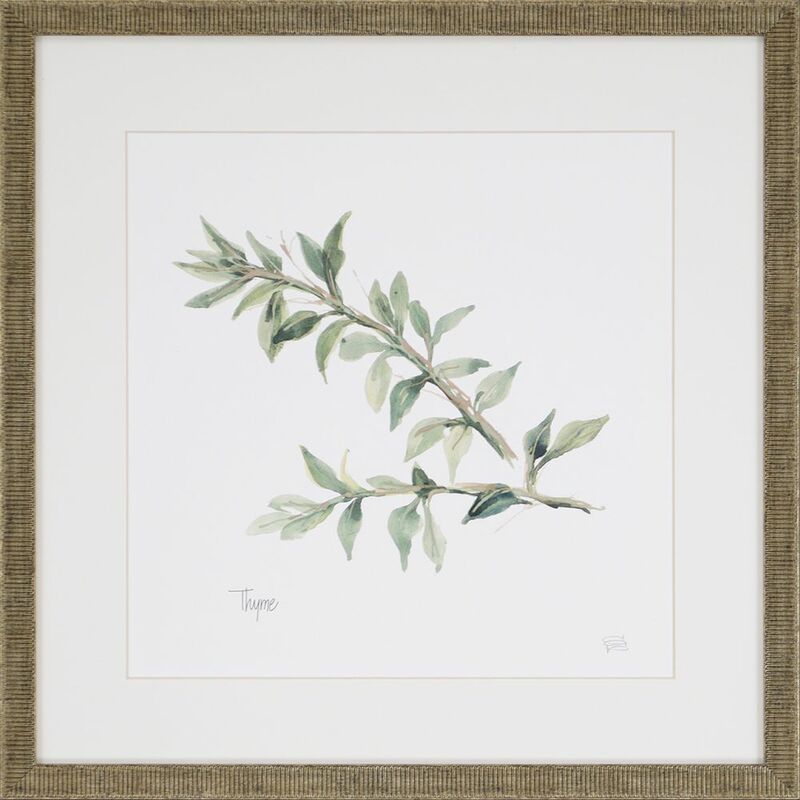 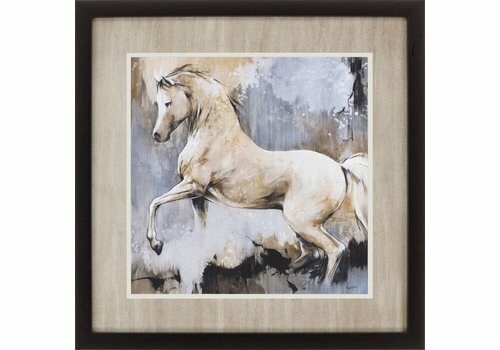 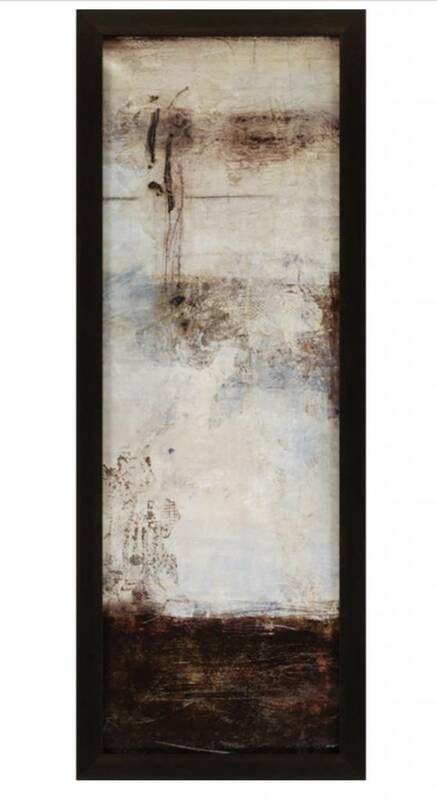 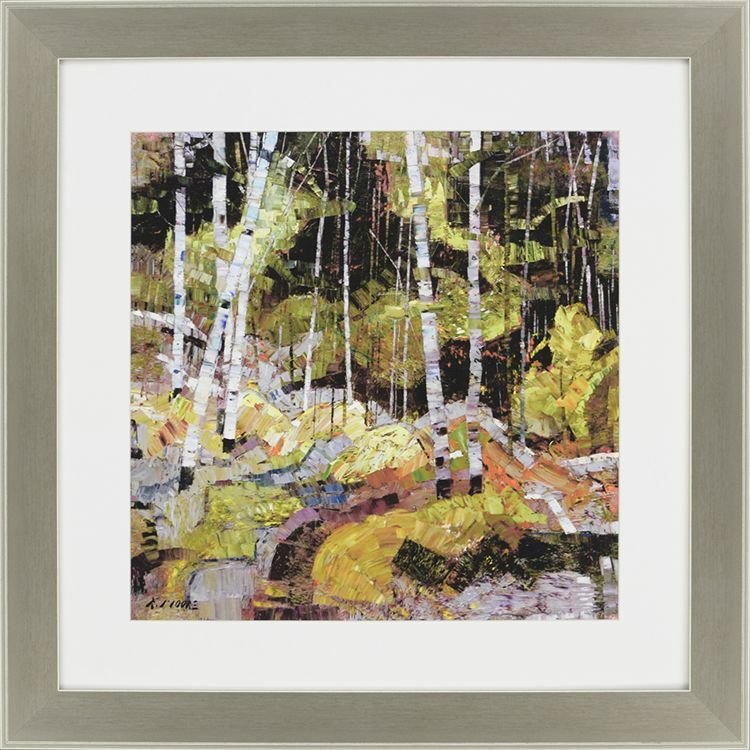 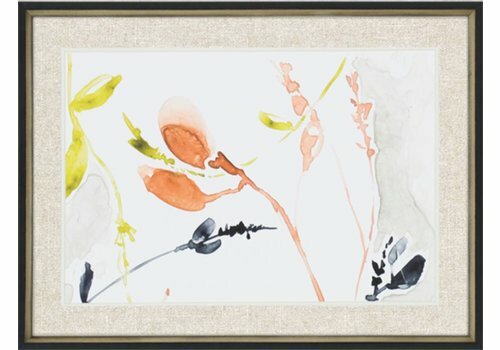 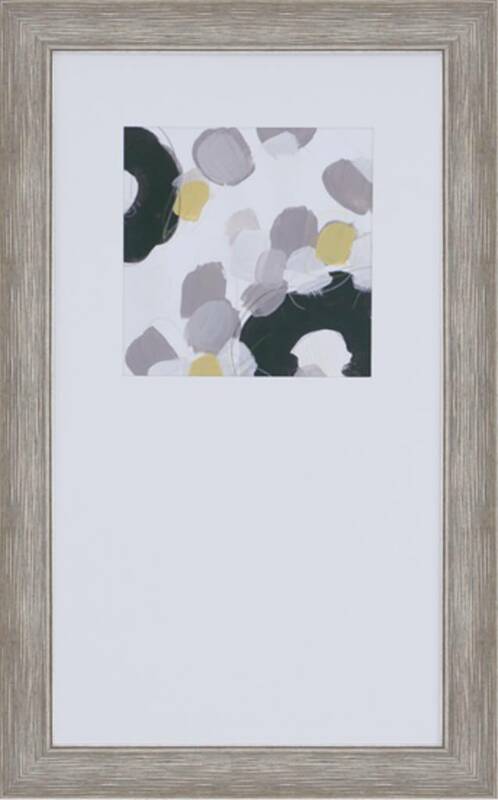 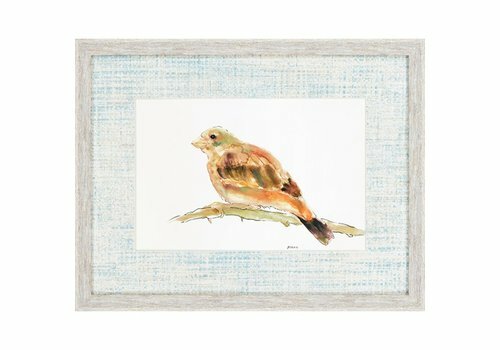 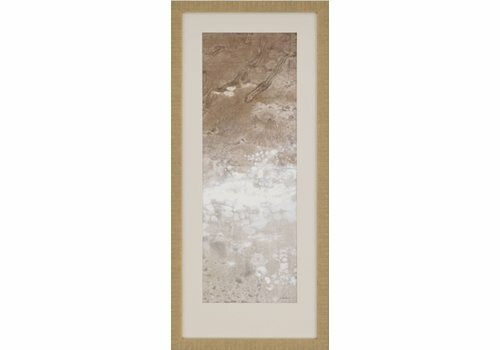 Natural herbs are matted in white with a ribbed antique gold finish frame.